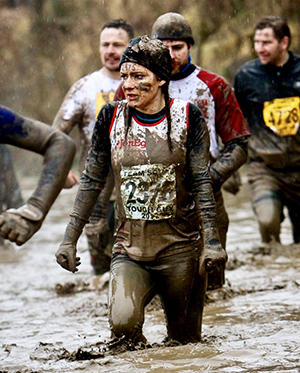 From 5k to Ironman and through muddy obstacle courses, there is a running event out there for you. Run, hop or walk your way to the finish line and help young people across the UK overcome adversity and reach their full potential. 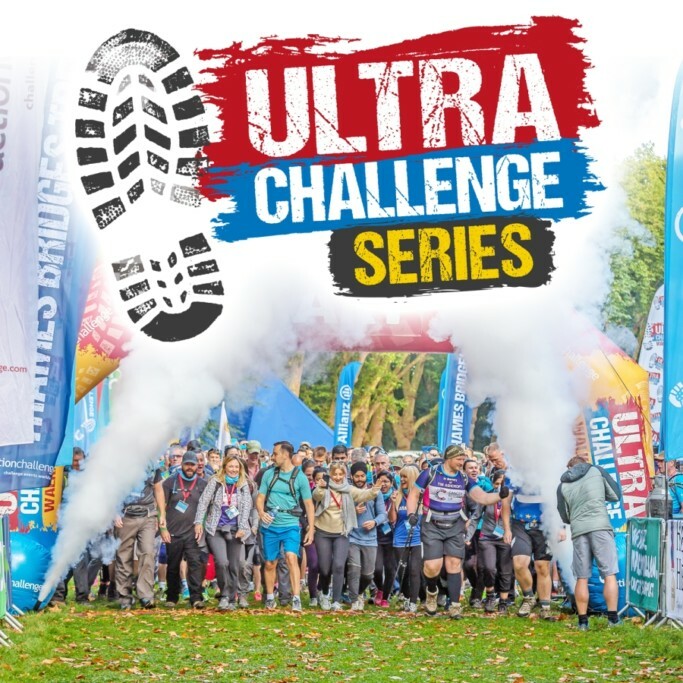 Whether a colour run is your thing or you have a great idea for an individual challenge, give us a call on: 0300 123 3044 and let us support you to smash your own personal marathon and fundraising target. Take your marks… JET set…GO! 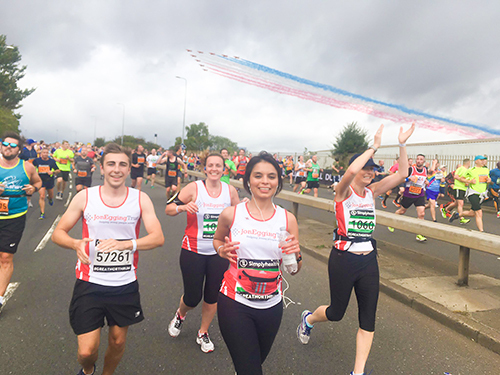 We have a limited number of places available for some of the UK’s biggest running events and we are looking for inspirational people to join Team JET and raise funds to help us to reach out to 10,000 young people every year by 2020. *a friendly team here to support you all the way. 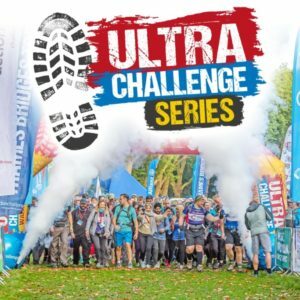 Already have a place for a running event, or have an event in mind that you want to take on whilst raising funds for JET? 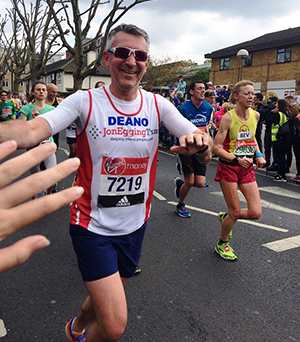 Just set up your fundraising page on Justgiving and our friendly team will be in touch to help you with your fundraising and support you to get to the finish line.